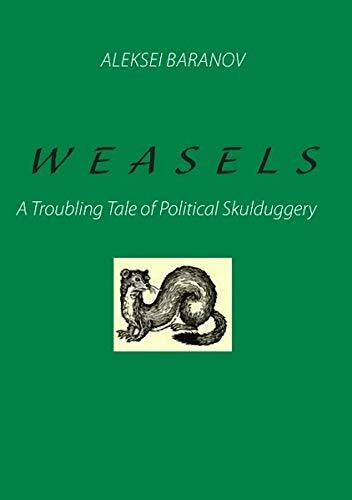 Synopsis: The right-wing Weasel Party won the last parliamentary election by deceiving the electorate and rigging the ballot. When removed from power by the reigning monarch, the extremist leaders develop their hidden agenda and set about taking their revenge. Their goal is to regain power by any means available, fair or foul but mainly the latter, while the democratic forces prepare to counter their expected attack by applying the power of the pen, rather than using arms.